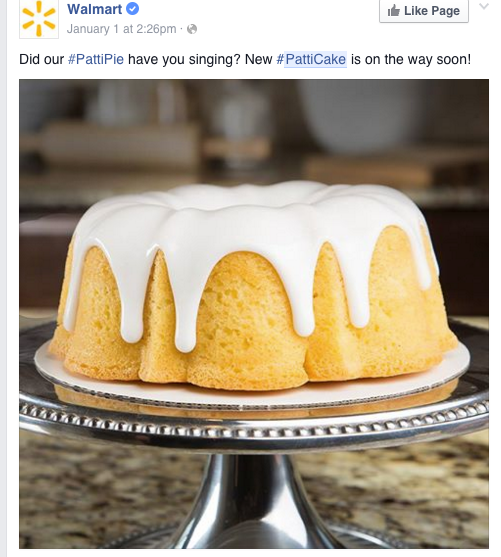 Home / Viral News / Patti Labelle now wants to Play PattiCake with you! Patti Labelle now wants to Play PattiCake with you! Patti Labelle now wants to Play PattiCake with you!. After the enormous success of the #pattipie now Patti Labelle is back with more sweetness to derail your new years weight loss agenda. Introducing the Patti Cake! 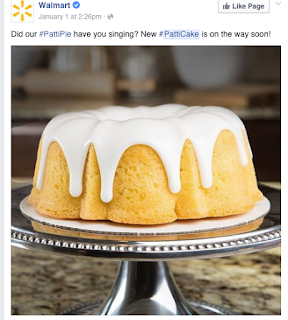 Patti now is selling cakes in local walmart stores across the country is already gearing up other tasty treats to be sold. Shoot....We have even tasted the Pie yet because it is never in stock!